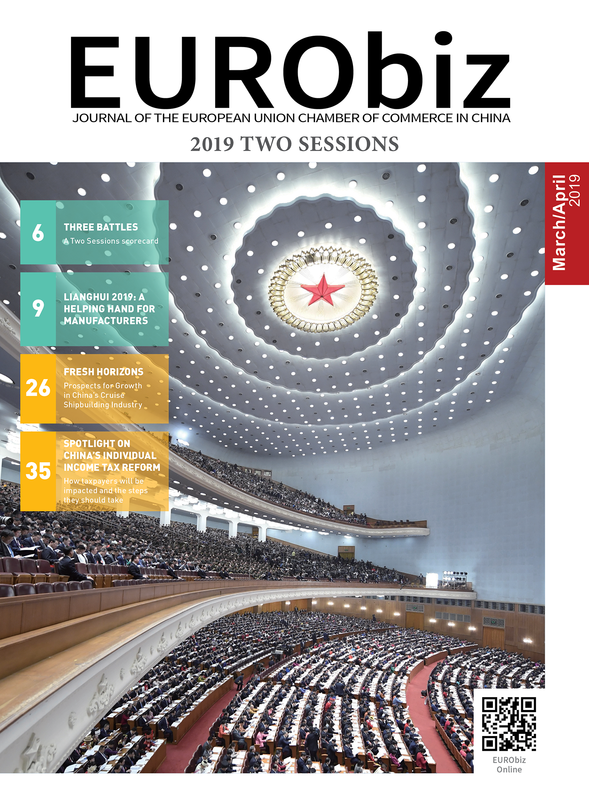 Reach 24,000 senior European and Chinese business executives and government officials, and over 1,600 member companies of the European Chamber nationwide with the only publication dedicated to covering European business in China. Download the Media Kit or contact Queenie Cheng, Advertisement and Sponsorship Manager, at +86 (10) 6462 2066 ext.54 or via email at qcheng@europeanchamber.com.cn. Orlaith Delaney is EURObiz magazine’s Chief Editor — for feedback, questions, or contributions please contact her at odelaney@europeanchamber.com.cn.